After years of living with a leaky roof, the Fire Department is getting a badly needed home improvement. 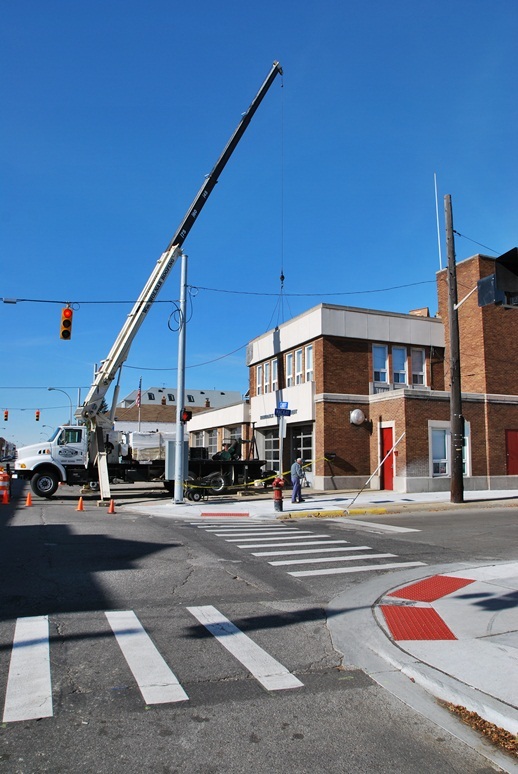 “This is well overdue,” said Martin Ladd, the Director of Public Services, about the new roof being installed at the fire station. As far anyone can tell, it’s been over 20 years since the roof has been replaced. The new roof will cost the city $23,000, which had previously been budgeted. 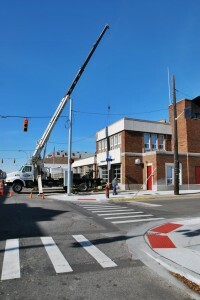 Despite hard financial times in the city, the Fire Department has seen steady – perhaps slow – improvements to the station and their equipment in recent years. About a year ago a new ladder truck was purchased. The station’s parking lot was also fenced-in to cut down on thefts and vandalism. Work on the roof is expected to be completed within a week.